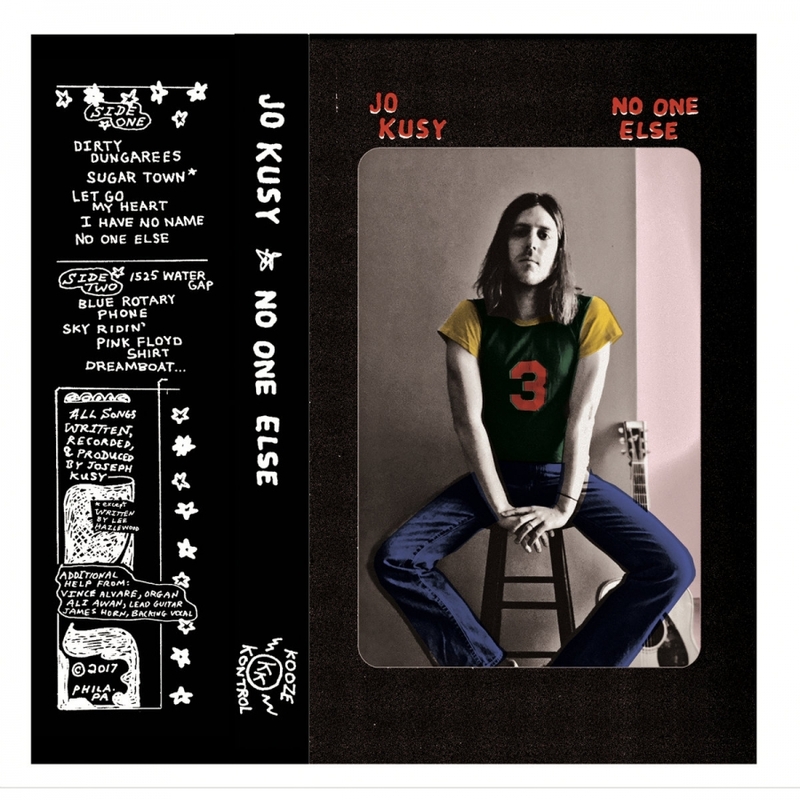 The Vast Glissade, the latest album from Jo Kusy, slides into a hypnotic haze of psych-pop. 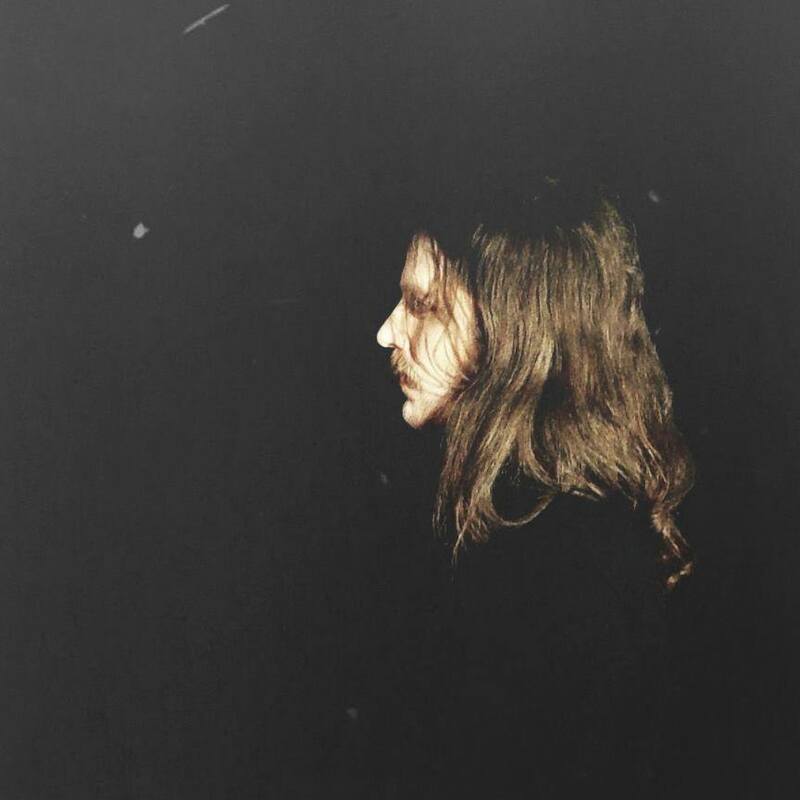 Gliding in a daydream state, the songs musically achieve a relaxed joy. However, whilst hovering in the ether, hard-hitting, lyrical messages are dispensed. Balancing buoyant instrumentation with a gritty, riff-fueled core and pertinent universal themes, the album is a soothing sanctuary that veers from reality but still addresses it. Featured on his new EP Planet 9 Rhythms, Jo Kusy has also provided rad visuals for his single, “(My Name Is) Planet 9”. Saturated in shades of DayGlo, the song embodies a psych-dance mind meld. Locked into that house beat, there’s a loose, slightly odd element in the air, which reflects its creator. 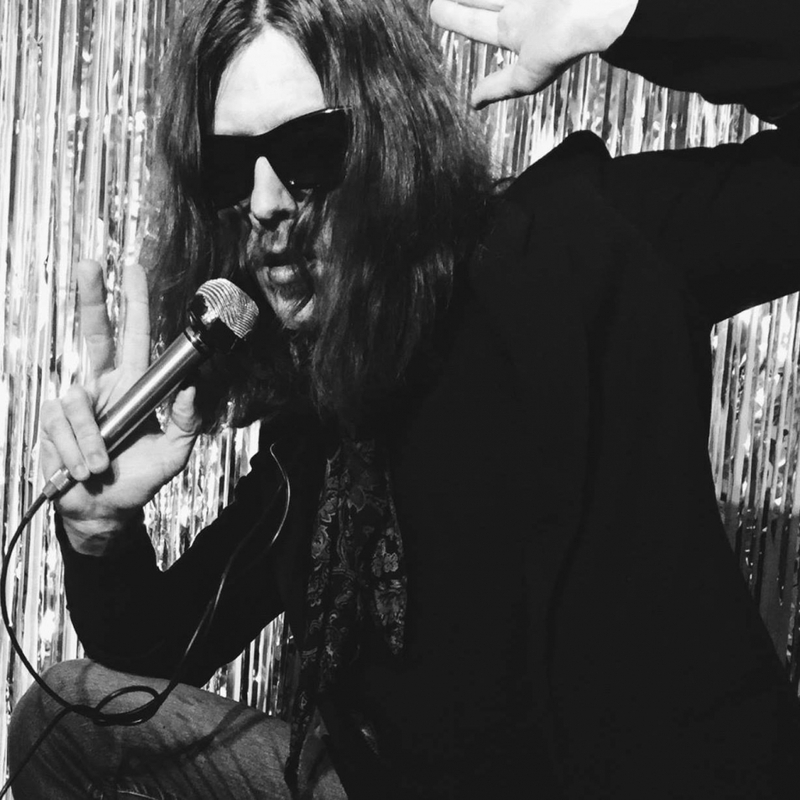 Kusy is slated to perform next in Philly this Sunday, June 24 at the Lucky 13 block party, and you will also be able to find him at Boot & Saddle on Saturday, July 14, along with Night Sins, The Warhawks, and Forever Chasing Honey Bees. Check out the cover for The Amazing Jumpin' Jo Kusy! Does it cause you to wonder what makes Jo Kusy so "amazing" and "jumpin'"? Drugs? Or maybe it's his knack for making playfully uninhibited, garage-psych tunes. The prolific Philly songwriter continues to churn out hypnotically odd yet groovy creations on his most recent album and fifth release of 2017. We have confidence that he just might have one more in him before the year is out - perhaps two if the winter chill comes soon and traps him inside. Until then, enjoy his latest below! 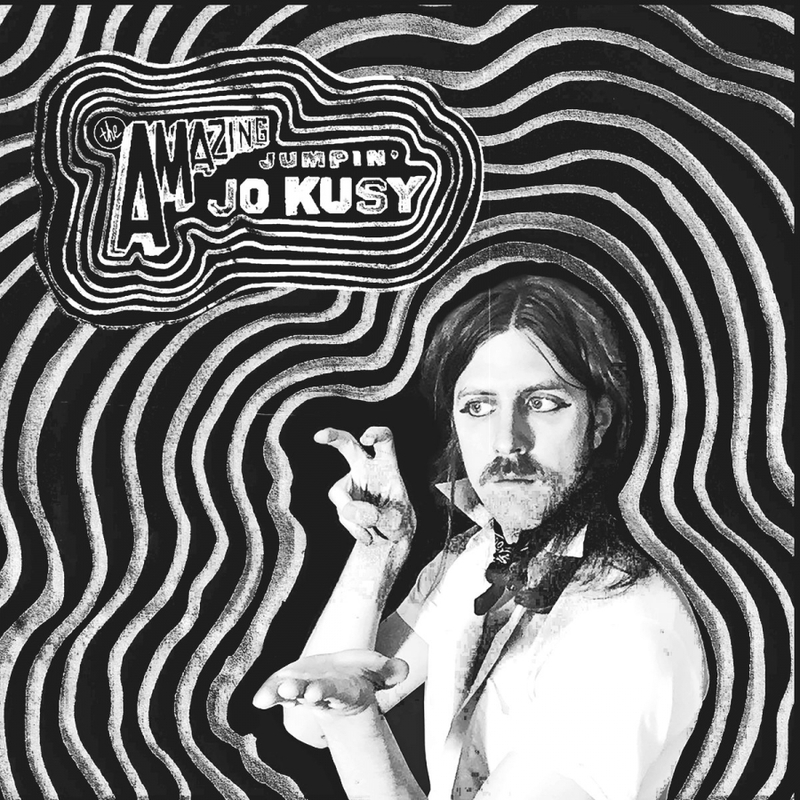 Featuring Davey and the Chains, “Angel Time” will be included on Jo Kusy’s forthcoming November release, The Amazing Jumpin’ Jo Kusy. A carefree, funky groove sets the tone, with the video’s black & white animation serving as a guide through the song in storyboard style. That loose, percussive/backend-pacing, dance quality taps into the vibe of legendary favorites like Bowie and Beck. You can catch Kusy tomorrow evening at Creep Records, as part of The Morelings's record release celebration.